Our most popular grass with its extreme density using the very latest grass fibre technology. A mixture of tones to give that darker thatch effect and 35mm pile. Colour: Olive green, field green and beige. My new lawn looks and feels amazing!! Darren and the guys are Everlasting Lawns helped me though the whole process. 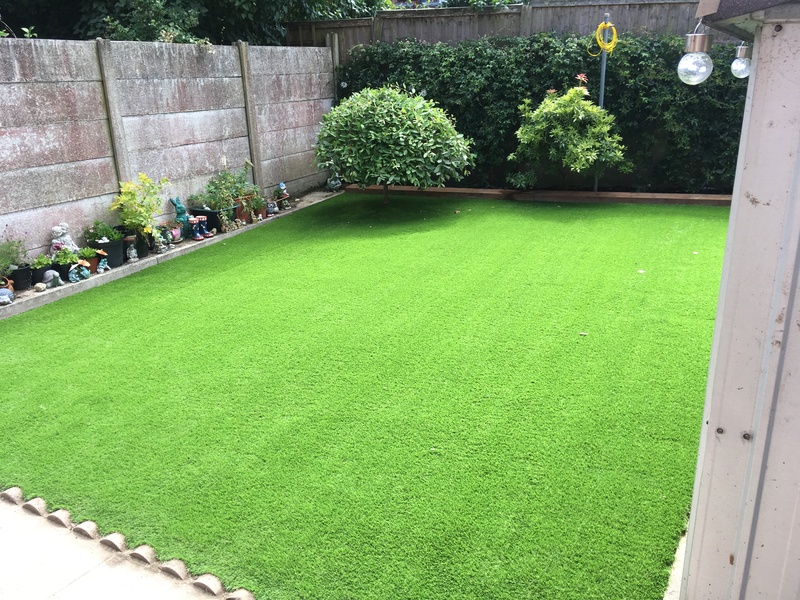 Choosing the right grass, cost options and even talked me through the installation process. They were done within the day and left the garden clean and tidy. Thanks Darren! !